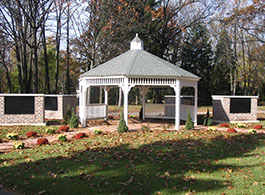 Columbarium Niche Manufacturer | Homecoming, Inc.
Our patented niche is the most superior system available. Memorialize those who are buried elsewhere. 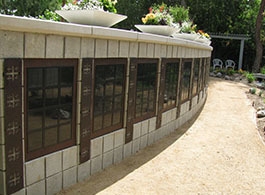 Visit our gallery to view just a few columbarium projects around the country. “…Two years ago we contacted several companies about constructing a columbarium on our church grounds. Your prompt response to our needs and expertise in your field stood out above all others… The professionalism you showed our church from initial presentation, to timely follow-ups, attention to details and through construction completion made our job so much easier… Not only has it been a pleasure working with you, but especially comforting to know that your company has followed through with the same compassion you projected from day one. 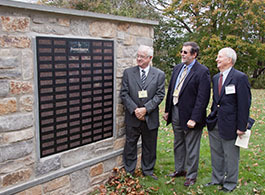 Since 1984 Homecoming has been providing columbaria for projects across the United States. 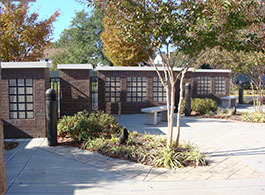 We have grown to become the nation’s leading columbarium provider. To date we serve over 1,300 clients, including churches, public and private cemeteries, retirement communities, camps and retreats. We are a comprehensive columbarium company, providing every product and service needed to facilitate your efforts in bringing your columbarium project to reality.